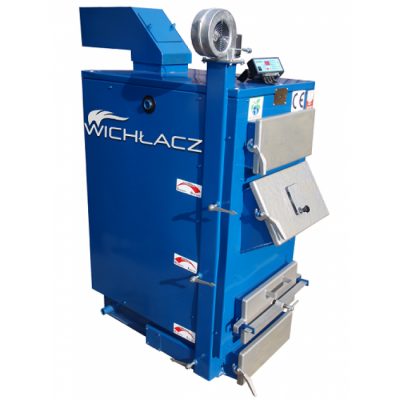 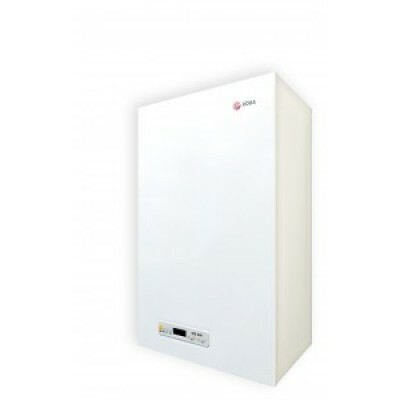 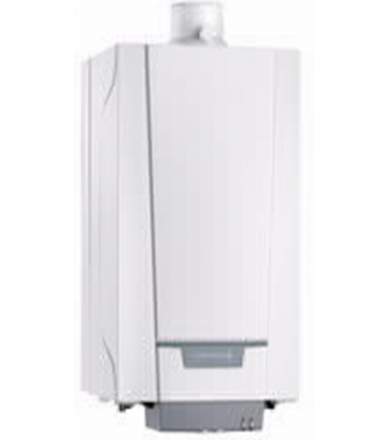 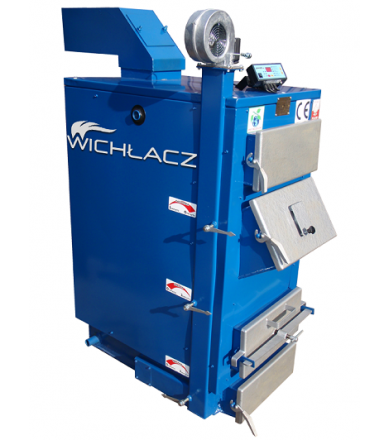 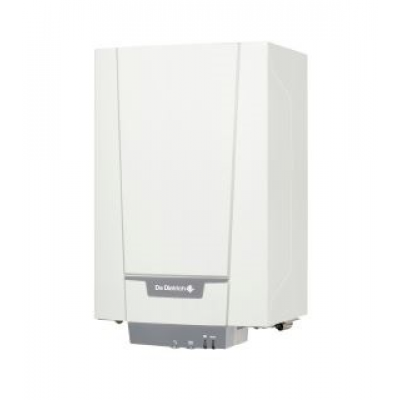 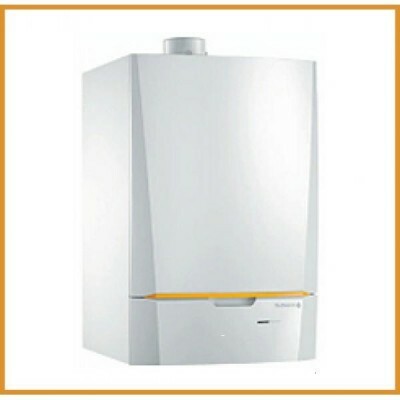 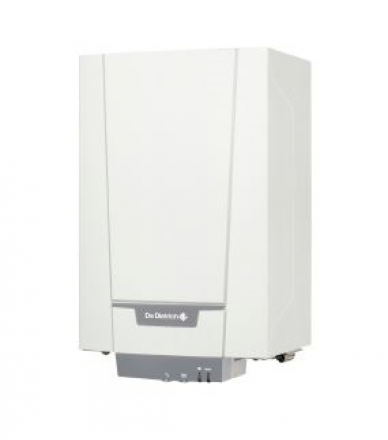 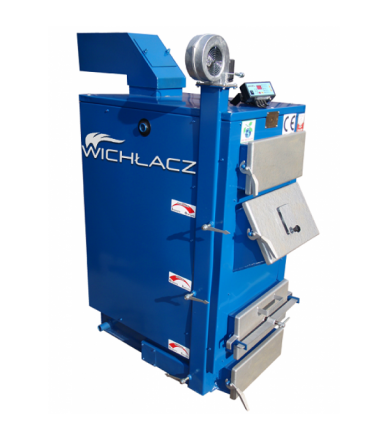 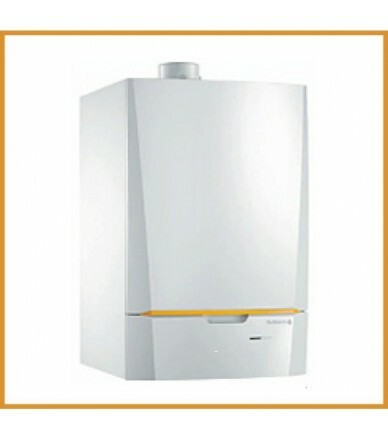 The MPX Compact series boilers combine simplicity of installation and operation with the most advanced technology. 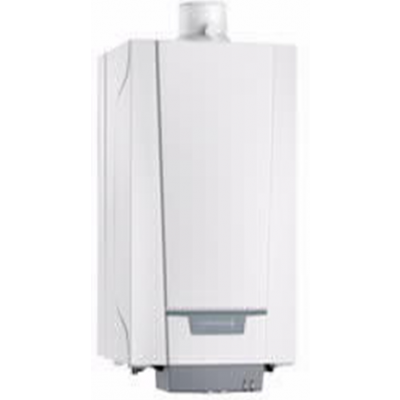 In the models of this series, the ability of the boiler to adapt to the type and quality of gas, chimney and other conditions is laid. 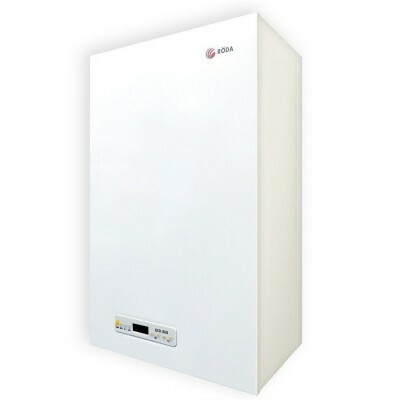 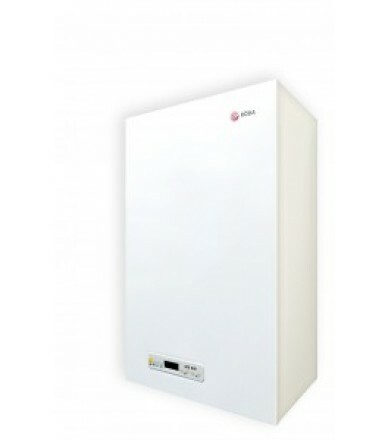 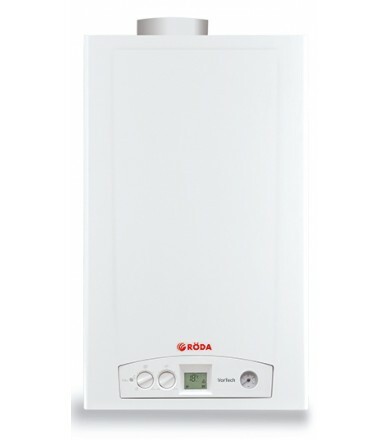 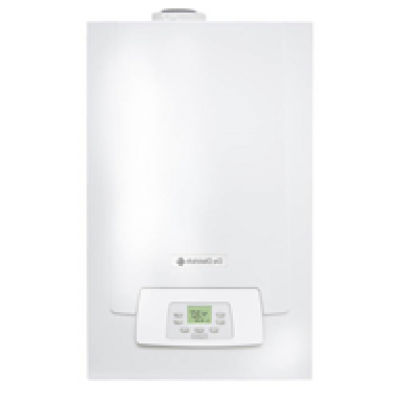 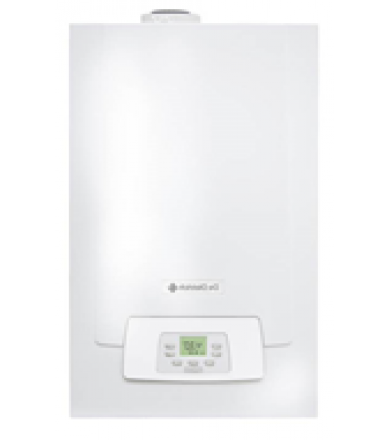 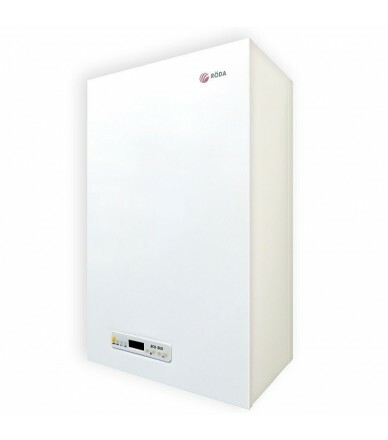 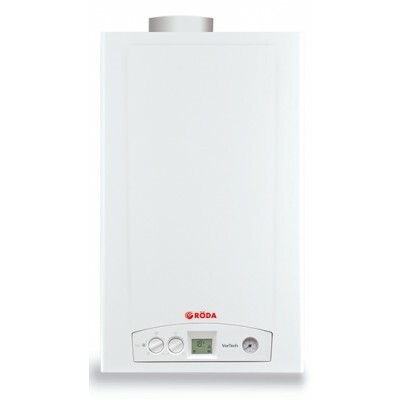 All models are equipped with a built-in circulation pump, which is controlled by the electronics of the boiler, providing optimum temperature mode.